Less than 2 months to the second half of 2017 and things may continue to look up for the private home market, particularly district 9. 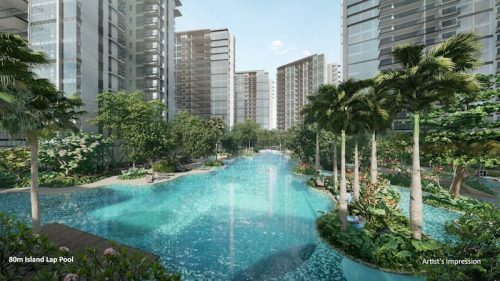 Two new condominium projects in prime locations will be launched in H2 – Martin Modern by Guocoland and New Futura by City Developments (CDL). Property analysts are expecting more than positive responses from the public – that is if the prices are right. Foreign buyers of luxury properties have been picking up units in increasing numbers as prices of high-end residential homes begin to bottom out. 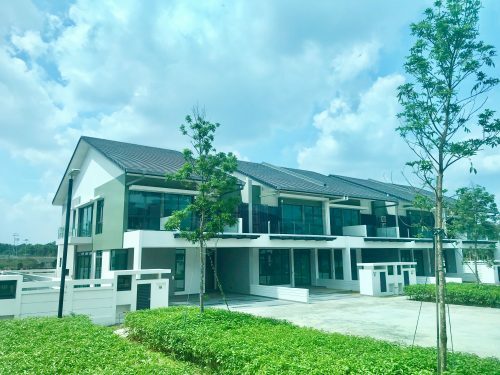 Non-landed private home prices in the core central region have already fallen 10.3 per cent by the end of March from it’s peak in 2013 and the demand for local property from non-Singaporeans have been increasing steadily. The recent relaxation of the property cooling measures, however slight, and the brighter economic outlook may have helped boost overall market sentiments and given a much-needed push to the private property sector. 3,141 private homes were sold in Q1 alone which is more than twice the 1,419 units sold in 2016. The 450-unit Martin Modern situated in Martin Place will provide more fodder for property buyers and investors looking for prime district units. 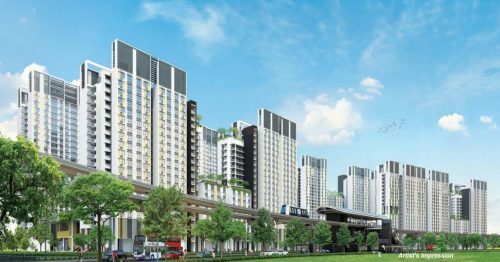 Set in greenery amidst the busy city background, the property will offer 2- to 4-bedroom apartments across two 30-storey towers. The main feature of the property will be the “botanic garden”-like atmosphere where over 200 species of plants and animals and more than 50 species of trees and palms will imbue the development. 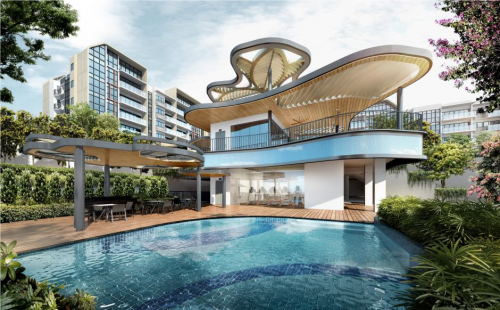 Another of Guocoland’s similar properties, Leedon Residence, has sold 42 units worth over $250 million within Q1. Prices of units at Martin Modern is expected to hover around $2,300 psf. The other district 9 property to look forward to is New Futura in Leone Hill Road. This new CDL project will feature 124 two- to five-bedders (including penthouses) across 2 blocks of 36 storeys each. Prices are approximated to be between $2,700 to $2,900 psf.